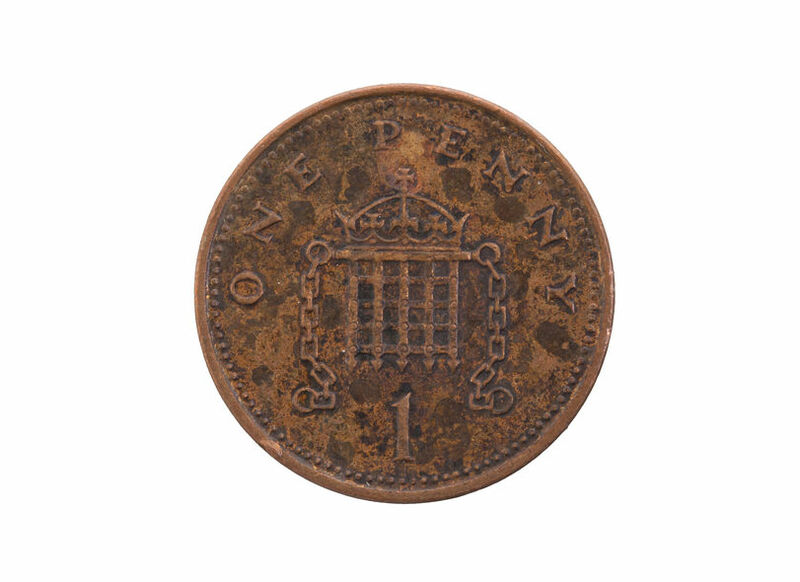 British pennies are some of the most widely collected copper coins in the world, and they even have a place in the hearts of many coin collectors in the United States, whose residents use the one-cent coin – which is mistakenly referred to as a "penny." While the United States does not officially mint a denomination known as the "penny," Great Britain does, and the legacy of the penny goes back a long way. Anglo-Saxon King Offa introduced a silver coin known as the penny circa 790 A.D., and the denomination became a copper coin in 1797. Old British pennies are fairly common and they are widely collected. And, because they are immensely well known in pop culture, pennies are one of the most important coins a hobbyist can collect. British pennies are remarkably easy to find at United States coin shops. They're also sold by countless coin dealers on eBay, making these coins from "across the pond" accessible to even the least of American jet setters. There are many American collectors who dedicate their time and efforts toward collecting pennies from Great Britain. Part of the fun comes in knowing that many British pennies, especially those made since the 1890s, are quite affordable. While there are several scarce British pennies, few are considerably rare. While it's certainly easier than ever to buy the British pennies you want thanks to the convenience of the internet. And the cost? Well, they're mostly cheaper than $20 each, and many common dates from the 1900s can be bought for less than $1 to $5 apiece. The large penny was last minted in 1970, the last full year before the British transitioned to decimalized currency – in this case 100 pennies now equaling a pound. But what really awaits the British coin collector, especially one living in the United States who may not necessarily have the resources one could who lives in Britain and also collects coins? There are various British penny coin folders and albums around. However, most of these are used – it's hard to find new coin folders for British pennies. Ditto on the general availability for coin new British coin albums. And who says you need an album or folder for storing British pennies? Inert flips and 2x2 holders work well, too. You can collect them by date, and building a year set of copper British pennies provides a challenging objective for even the most financially well-heeled of collectors. Other popular collecting strategies include building a set of British pennies based on the appearance of a certain royal effigy (such as King George VI or Elizabeth II on the obverse of the pennies) or a type set consisting of one penny bearing the likeness of each ruler. The possibilities are totally up to you. So, what are you waiting for? Regardless of how you build your collection of British pennies, they're sure to make a great addition to any cabinet. What’s Up With the 1970 Washington Quarter Error?